Southern Travellers at South Cerney Coming Up !! STS – Broxbourne is Postponed ….!! Next weekend’s Broxbourne open meeting, part of the Southern Traveller series, is cancelled due to excessive weed. We’re hoping to reschedule it for later in the year, provisional date October 27-28th. Southern Travellers – Broxbourne Coming Up !! Southern Travellers Final at Middle Nene…!! Close racing in perfect conditions brought together sailors from the Classic, Silver and Gold fleets. The fleet sailed five races plus a Crews’ Race over the weekend in a highly competitive spirit. The Saturday evening ended with a tasty dinner organised by the MNSC House Team and a few drinks from the bar. The MNSC Open was also the final event in the Southern Traveller Series and the winners were: Open Fleet: 4051 Bob Tait/Pete Comber, Silver Fleet: 3359 Derek Harrison/Tim Greeves, Classic Fleet: 2433 Mark Greer/Jim Reid. In the Crews’ Race, the winners were 3965 Kato Greer/Simon Childs. 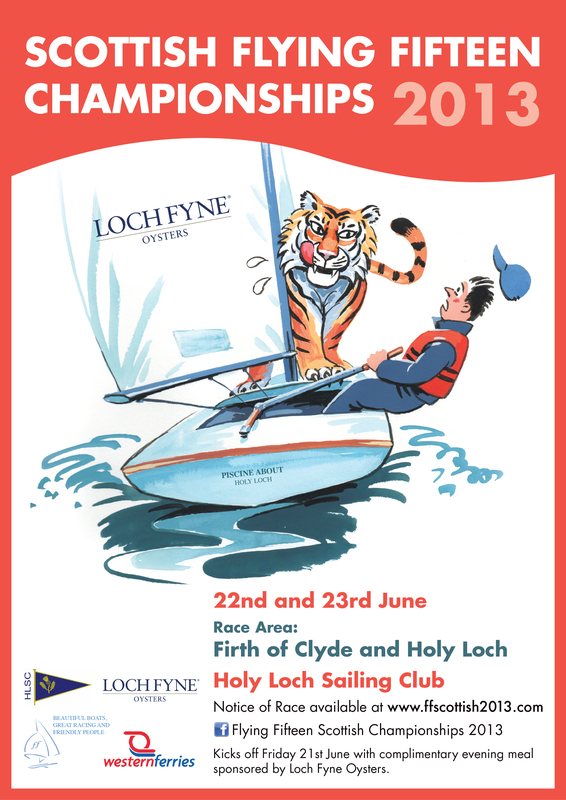 Congratulations to all winners and thanks to all visitors and local sailors! 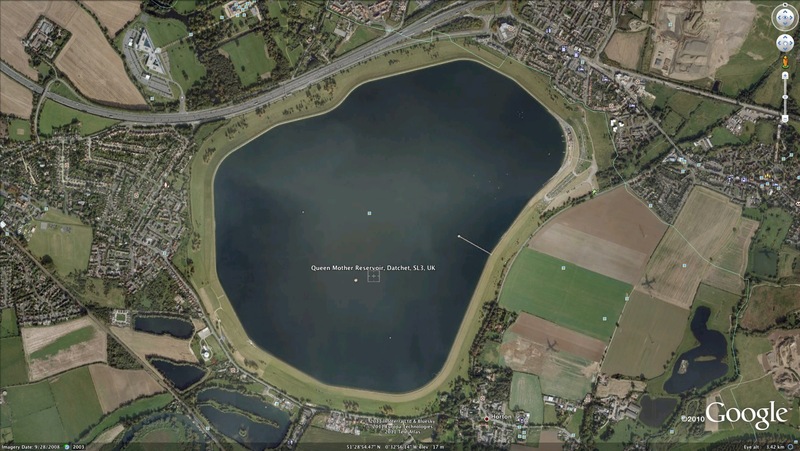 The next Flying 15 Open Meeting at Middle Nene SC is scheduled for October 2018. Southern Travellers at Middle Nene Coming Up….!!! Southern Travellers at South Cerney ….!! The South Cerney SC Flying Fifteen Open on 9th/10th September saw nine boats taking part in good sailing conditions to complete the full six race programme. Six SCSC boats were joined by two visiting crews from Broxbourne SC and one from Middle Nene SC. On Saturday the Race Officer, Dave Whittle, had to contend with a wind which gradually veered from a brisk Southerly to a light, shifty Easterly. Good courses were set, making full use of the lake and managing to include each time a long, testing beat – a few flashes of lightning were a bit worrying but the heavy black clouds let us off without much of a wetting! By the end of the four races on Saturday, with no one establishing a dominant position, there was a close battle between the two Broxbourne boats of Bob Tait & Pete Comber (4051) and Brian Turner & Jackie Burns (3031) and local sailors Derek Harrison & Tim Greaves (3359). A very popular feature of recent SCSC FF Open meetings has been an excellent evening meal by Pam, and this year’s was well up to expectations! We were appreciative too of Pam returning on Sunday morning to treat those who over-nighted at the club to a substantial cooked breakfast!! The wind on Sunday was stronger and gradually increasing. 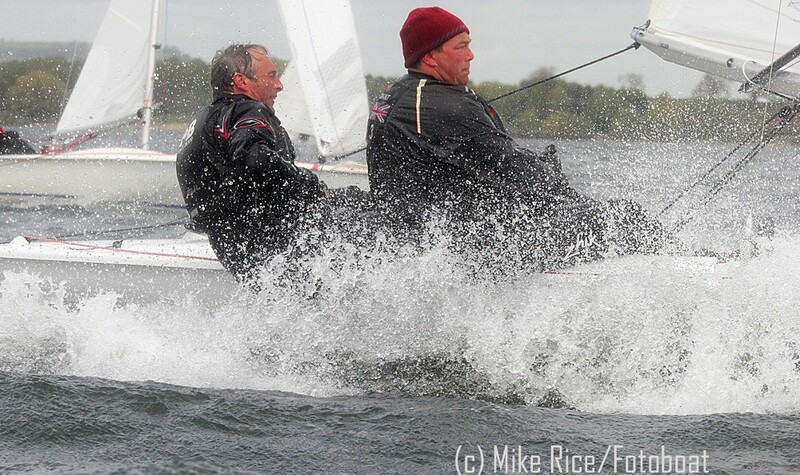 The Middle Nene boat of Neil and Stuart Bartholomey (2700) established their consistency, and local heavy weather specialists Alex and Mike Tatlow (3288) came to the fore in the last race with an impressive win. Over-all winners were Bob & Pete in 4051, a fine new Open boat carrying a big PY handicap. Second overall and winning Classic were Brian & Jackie in 3031, with third place being gained by Neil & Stuart Bartholemy from Middle Nene in 2700, also a Classic. First local boat was Derek & Tim in 3359 a Silver, finishing in fourth place, and winning the trophy for the highest placed Silver Fleet boat. Our visitors were very complementary about the event (and our new jetty). Thanks to all who made it a success. Southern Travellers Reaches South Cerney – Sept 9-10 …..!!! Southern Travellers ……Llangorse Open Meeting Report ….!! The 2ND event of the 2017 Southern traveller Series was sailed on the beautiful Llangorse Lake set in the heart of the Brecon Beacons National Park and there were 8 Classic, 5 Silver and 3 Open Fleet entries. The event was run on 2 starts, Open & Silvers followed by the Classics. On Saturday 3 races were sailed in a light wind from the west which, because of the proximity of the Mountains, created many variations in direction and strength. After an initial short postponement to let the wind settle the Race Officer, Nick Taylor, set a course which included all angles of sailing. Through the afternoon the wind speed increased and settled, generating lively and competitive racing. At the end of the first day a “pecking order” was already beginning to be established. In the Classic Fleet locals John Morgan & Lorina Walder (2663) and Colin & Edward Fletcher (2900) were being challenged by visitors Brian Turner & Jackie Burns (3031). The grand Old Lady of Llangorse FF55 also made a brief appearance with owners Jeremy and Katherine Soulsby aboard for the first race. Whilst in the Open Fleet visitors Bob Tait & Pete Comber (4051) were clearly “in control” and in the Silvers there were 3 different winners Derek Harrison & Tim Greaves (3359), Robert Dangerfield & Steve Jakeman (3121) and Andy & Jane Hough (3040). When the fleets came ashore after a challenging series of races everyone was ready for some “R&R” and most made their way to the local pub to re-sail the races with a meal and a drink! Sunday dawned with a stronger and more consistent wind which generated marginal planing conditions. For the first race the Race Officer set the traditional Simon Dangerfield memorial Windward / Leeward course. This was followed in the final race by a more conventional round the buoys course which included fast reaches and spinnaker gybes. After refreshment in the Clubhouse and the presentation of Trophies and prizes, everyone made their way home reflecting on another very enjoyable and well organised Southern Traveller Series event. 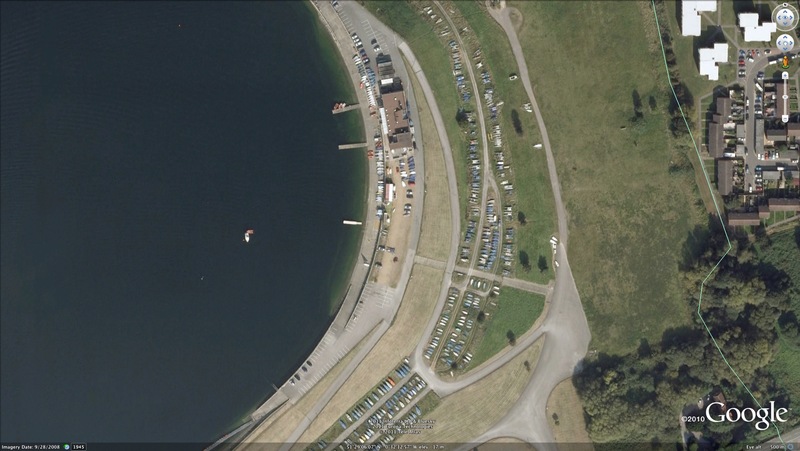 NB – The next event in the Southern Traveller Series will be sailed at South Cerney Sailing Club over 9/10 September. Southern Travellers Hit Llangorse – June 24/25 !! The second event of 2017 Southern Traveller Series will be sailed over the weekend 24/25 June on the beautiful Llangorse Lake set in the heart of the Brecon Beacons National Park. 13 Boats – including 4 visitors, 2 from Middle Nene and 2 from South Cerney sailing clubs enjoyed a great weekend of sailing in sunny, warm conditions with generally light and shifty breezes. 5 races in all, 1 before lunch on Saturday and two in the afternoon. Then 1 before an early lunch on Sunday and 1 in the afternoon when conditions started to freshen ahead of the forecast approaching front, calling for a complete change of the course. Both courses used marks in the ‘second’ smaller lake making for interesting avoidance of wind shadows and wind deflections! To say’ enjoyed’ does have to be tempered with or include ‘challenging’ and ‘downright frustrating’ ! The shifty winds with an occasional gust later on Sunday afternoon certainly sorted the men from the boys. Great care was needed in choosing the up wind route and in approaching windward marks, where it was easy to get stuck trying to be too precise. Downwind legs defied simple kite flying and smooth gybes were order of the day! The race management was spot on in trying conditions ( for race officers! ) 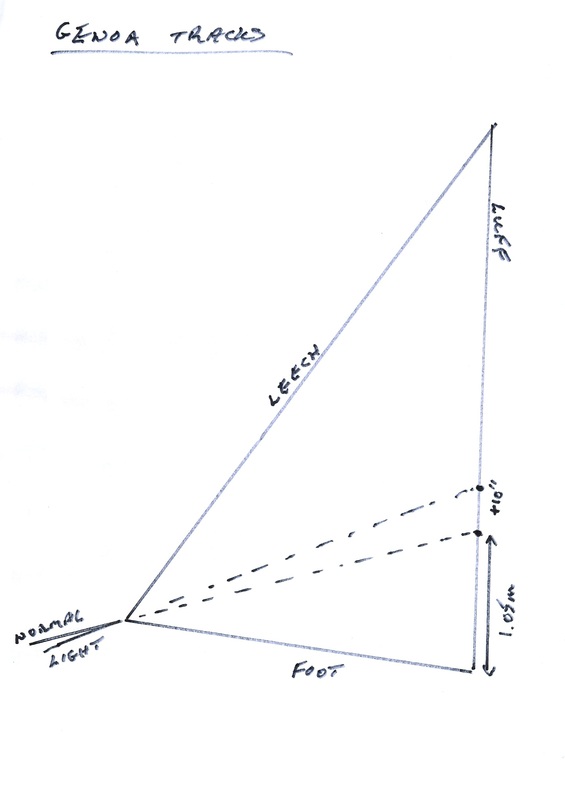 and although the courses seemed at first to the outsider to be complicated, they did at least provide 2 to 3 good beats per lap, but needing constant attention to ensure correct rounding’s ! As usual the difficulties everyone experienced were well aired in the bar and over excellent lunches and an evening meal that satisfied us all. Our hosts, Broxbourne SC as always provided a sociable, helpful and welcoming face to everyone. Congratulations to the winners, particularly to Mark Greer and Jim Reid from Middle Nene, who in their immaculately prepared classic boat appeared unfazed by the conditions. Broxbourne boats of Pip Hudson and Mick Musgrave and Bob Tait and Peter Comber were second and third. The Southern Traveller Series is alive and well ! Roll on Llangorse over the w/e 24-25 June ! !